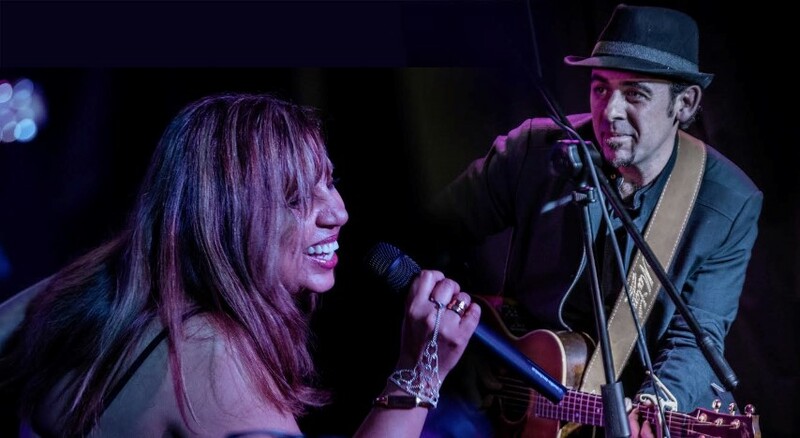 Multi-award winning blues artists John McNamara and Andrea Marr join forces to present a sound evocative of old school soul, blues and gospel with their great original material. 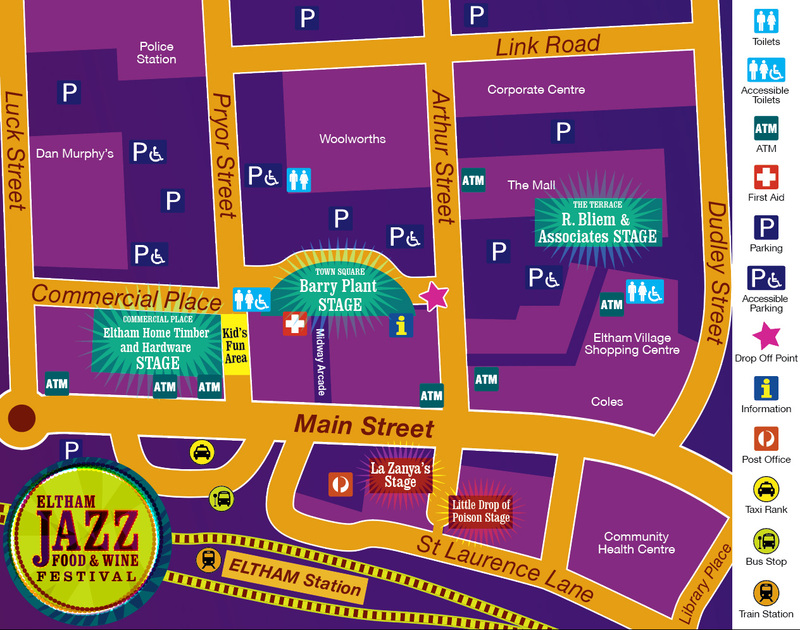 McNaMarr Project combine the powerhouse voices of multi-award winning blues artists John McNamara and Andrea Marr. With a mutual love of soulful blues they bring a sound evocative of old school soul, blues and gospel with their great original material. Formed in May 2018, the duo immediately went on the Australian Blues festival circuit and proceeded to WIN the Solo/Duo Blues Performer Of The Year Award in September 2018, which sends them to Memphis TN to represent Australian Blues at the International Blues Challenge; Andrea’s third time representing Australian blues and John’s second. John McNamara’s 2017 release “Rollin’ With It” garnered 3 Australian Blues Award Nominations and won “Song Of The Year’, hit #1 on the Contemporary Blues Singles Charts in the US and #1 on the Amrap Singles Chart earning rave reviews worldwide. Andrea Marr’s 2017 release “Natural” hit #1 on the Australian Blues and Roots Charts in October and November 2017, then went on to hit #1 on the US Roots Music Report Soul charts in January & February 2018 and #1 on the US Roots Music Report R&B Charts in January & February 2018. The album was nominated for 4 Australian Blues Music Awards and received rave reviews internationally.